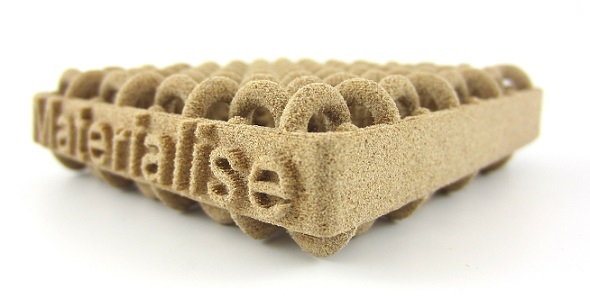 A 3D printable wood has been announced by the Materialise. The Belgium-based 3D technology and software company, with offices in Plymouth, MI, has released the product for beta test, which it is doing through a design competition. 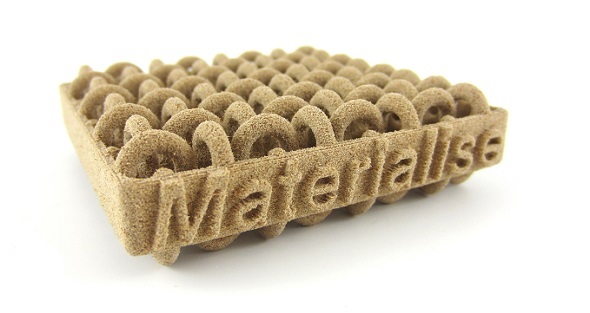 Materialise says the sample 3D printed wood models it has developed so far are constructed from a brown, very fine, granular powder made from wood chips. The surface has a sandy, granular look, and is slightly porous. Laser sintering is used to build models with this wood material. The models are printed layer-by-layer using a laser that draws thin lines on a powder bed, which melts and bonds the powder with the previous, already solidified layers model. After a layer is printed, a new layer of fresh powder is spread over the surface by a roller. The printer has a print chamber that is heated to just below the melting point of the powder; the laser beam adds the extra energy to melt the powder, forming a solid model. After a print job is finished, the result is a big block of warm powder with the printed models resting inside. "Wood is perfect for complex models, as it allows for interlocking and moving parts," the company says, expecting the. Typically, these are models placed on a desk or on a shelf, such as architectural scale models, figurines and awards. "The technique used to print wood gives you lots of design freedom, meaning you can create an object that cannot be realized with traditional woodworking methods," Materialise says. 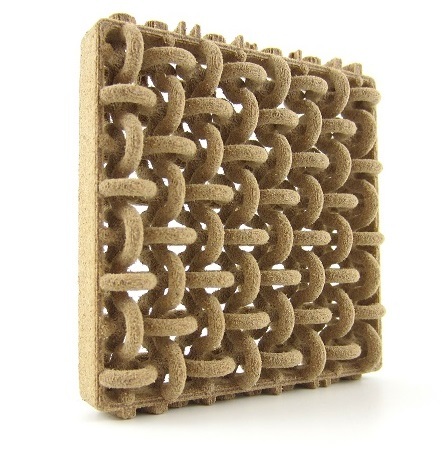 Interlocking parts are possible with 3D printed wood, according to Materialise, but, "The strength of wood is lower compared to other 3D printed materials." "If possible, try to hollow out your model. This avoids deformation during the printing process. "When selecting this option, you need to foresee at least one hole with diameter of at least 15mm in your model so the wood powder trapped on the inside can be easily removed after printing. 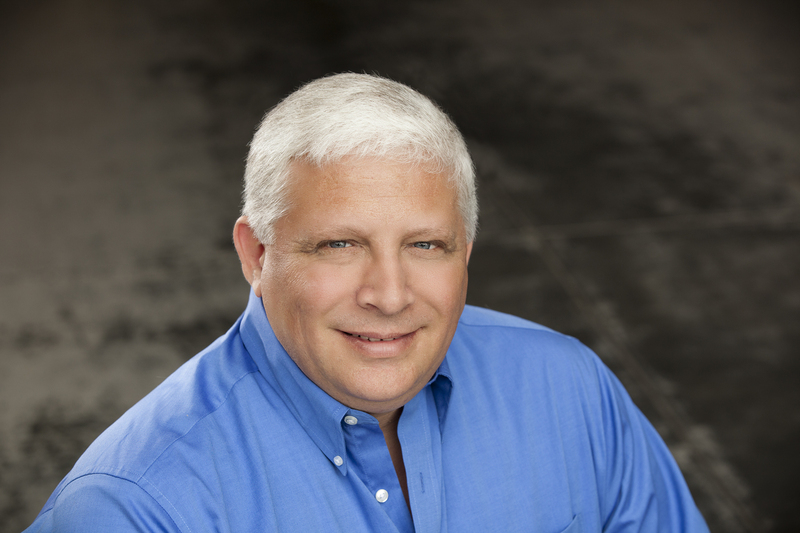 We recommend that you create several holes so that the material can be removed even easier." Materialise will choose its five favorite designs from all submissions, and print them. You’ve got time until June 14th to submit your innovative creations on our challenge website. The technology enables print up to a maximum size of 250 mm x 250 mm x 200 mm. It also allows for interlocking and moving parts in the designs - something like a chainmail. But designs need enough space between the rings in your 3D model. At least 0.5 mm of space should be kept between the rings. Interlocking parts are possible with 3D printed wood.Interlocking parts are possible with 3D printed wood. The strength of wood is lower compared to other 3D printed materials. Thus thicker walls (of minimum 3 mm) are recommended. If possible, try to hollow out your model. This avoids deformation during the printing process. When selecting this option, you need to foresee at least one hole with diameter of at least 15mm in your model so the wood powder trapped on the inside can be easily removed after printing. We recommend that you create several holes so that the material can be removed even easier. Learn more about the design guidelines for 3D print in wood. 3D Laminating Demos: Did They Really Tell You Enough?